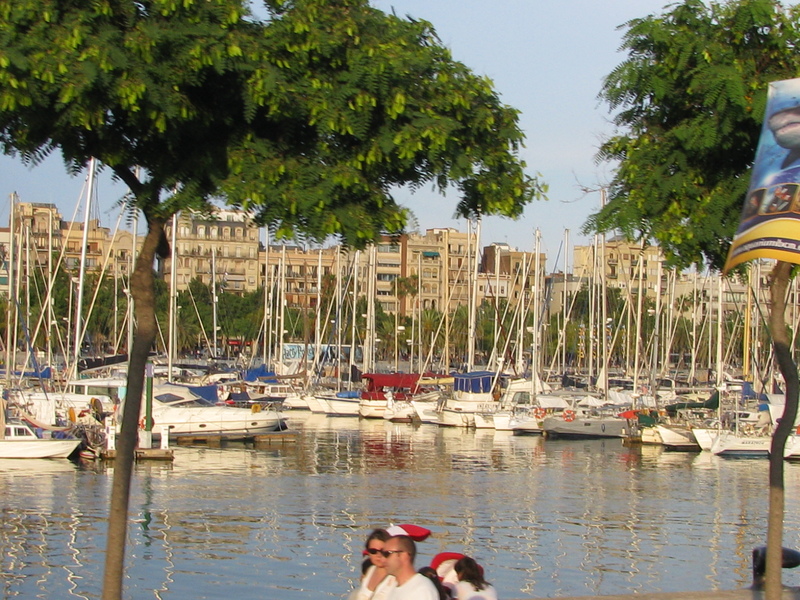 One of my favorite parts of Barcelona was the waterfront. This entry was posted in Europe, Travel, Travel Photos and tagged Barcelona, Mediterranean Sea, Photography, Spain, Travel Blog, Travel Journal, Travel Photography, Travel Photos, Waterfront. Bookmark the permalink. Looks like you can feel and see the water moving. Great photo. That’s a lot of boats! Amazing huh…I wish I had one. Thanks! I feel very lucky to have see this wonderful city. I’m very jealous. We get to wear down parkas where we are at. How about that for a little envious thought. Great Pic. Do you have to wear them year round? That would get tiresome. No, just a few months a year. We ditch the parkas for sweaters and coats about late April. This is my first spring in London and I’m surprised that I have already ditched my winter coat. But the weather has been odd this winter so maybe this is not normal. I wish you warmer weather soon. It is a great place to visit. I would love to retire there! They do have a great team. We visited when the season was over, but we did see the stadium. I would love to watch a match there. I hope you get to visit Barcelona! How gorgeous. I love all the boats. Me too! I wish I owned one.